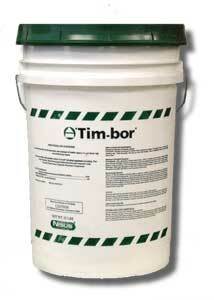 Can I apply Timbor to my firewood as it season's (dry's). Not if you are going to burn it. Timbor (Disodium Octoborate Tetrahydrate) is a flame retardent. It would make the wood almost unuseable.